Every day mothers and fathers around the world hear the news every parent forever fears: their child is diagnosed with a dangerous ailment. Find out how you can help children to survive and grow up healthy. Give a donation to not only save children’s lives worldwide, but once they’re healthy again, protect their childhoods and give them the chance to go to school. Donate now to help save and change children’s lives, they need your help to fulfill their dreams. You can make the difference in the lives of children worldwide. Help them to those who are most vulnerable. Support Tina to fulfill Seanny’s dreams by generously contributing at link GoFundMe. About $22,805 fund raised against a goal of $35k by 363 people in 13 days! The fund raising campaign us underway at GoFundMe, their names are Cindy Atwood-McConnell and Karen Reid Sidhu who are working together to help Tina and Seanny. If you have been on Facebook in the past 10 hours you have heard the devastating news Tina Richardson received about her son Seanny. Like of all of you I can't imagine what she is going through and felt at a loss what to say and what to do. 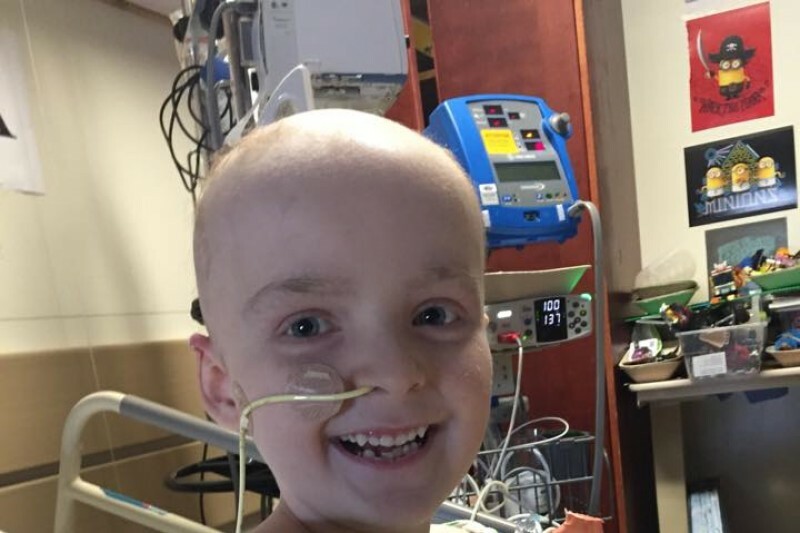 This fund was set up to help Tina fulfill Seanny's "living Wish List", which includes going to Legoland. This campaign will also help ease Tina's burden with the costs for Seanny's palliative care and paying for his Celebration of Life service and funeral. For those of you who don’t know Tina she is a dedicated single Mom who has been out of work. We have reached out to the Children's Wish foundations but because Seanny received a wish years ago they will not grant another. It would be great if everyone shared this link with whoever they know that knows Tina and Seanny's story.